The Smell Collection has been a year into the collecting process. Some of my research toward this collection content is about the cultural history of aroma. 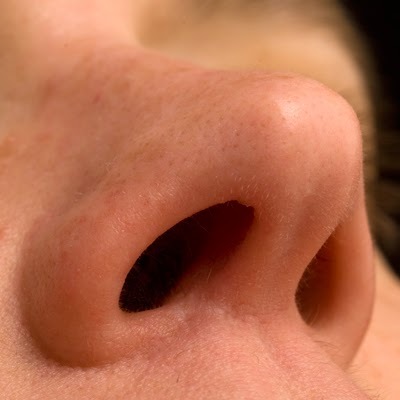 Smells are still distinguished by individual emotional responses usually related to social bonding or experiences. During the 18th and 19th centuries, the modern West de-emphasizes the sense of smell. This is with the comparison to primitive senses and the reference of animals. Smells are an aspect to the history of human culture by social hierarchies, gender, and social manners. The concepts of modernity placed the sense of sight as dominant during those centuries. Taking into to consideration these senses, I will be writing a future blog post about objects and my video clips representing smell, while referencing the Fluxus Movement.